My question to you is at any time of your experience do you feel weak when intensive healing is necessary ? they are very powerful. The Source energy seems strong in Part 1 and Part 2. Can anyone bring in the powerful energies you are bringing in? I call on angels and arch-angels a lot, I am a Reiki master but I think I need to be more intense and dedicated to really bring in stronger energy. Fear may play into it. I can feel my crown opening up just reading your material. God bless you for all your healing work and for sharing it with us. Wow… I in awe… I’d love a healing when a slot opens… I’ll keep checking. You’re an angel, Andy! 😉 Blessings, blessings, blessings. 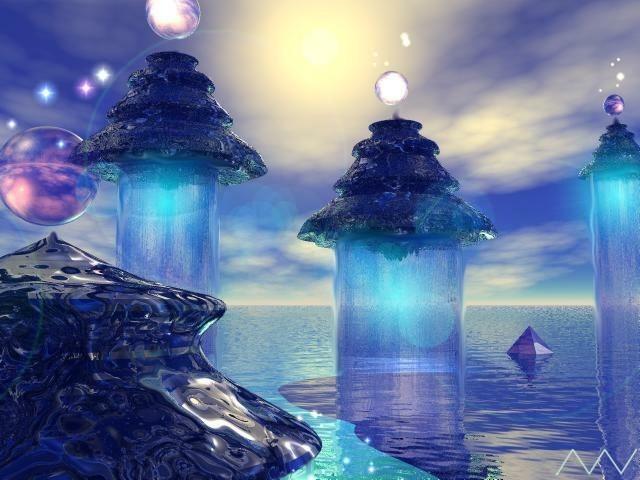 This entry was posted on January 18, 2014 by Andrew Bojarski in Andrew's Posts and tagged Arch Angels, Ascended Masters, Ascension, Awakening, Channeling, Energy, Energy Healing, Healing, Higher Self, Love, Meditation, Spirituality.